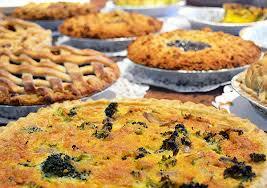 Junior cooking workshop. 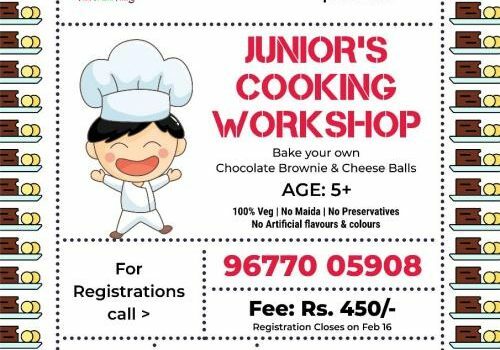 Calling all Junior Masterchef for a fun filled cooking workshop. All materials will be provided. 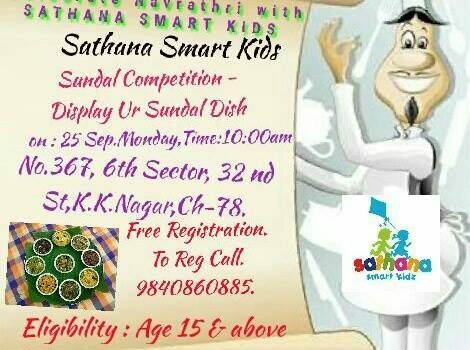 Age: 5-12yrs Fee : 800 Time : 10.30-12.30pm Hurry up only few seats left. Call 9677005908 to book your spot. 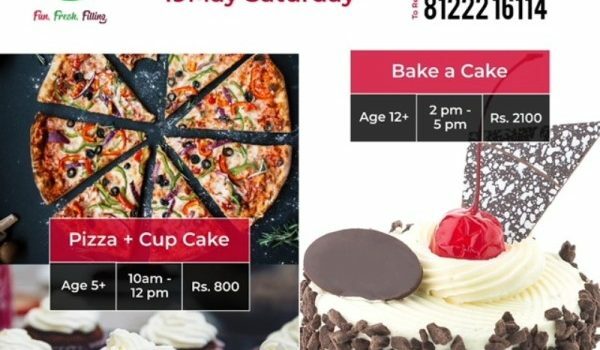 FREE COOKING WORKSHOP FOR KIDS – “FIRE LESS n FEARLESS” under the title GOODY FOODY. Age: 3.5 years to 14 years Time: 10 a.m. – 12 p.m. Date: Saturday, 8th September 2018 Venue: https://g.co/kgs/MSB67X IT’S A FREE SESSION THIS TIME.